My Name is Paul Brown and I am the Assistant Pastor here at Open Door Baptist Church. The Lord brought me to this church at the young age of zero. That’s right, I first started attending ODBC at two weeks old. Open Door is a very special place to me because it’s the place where I grew up learning about Jesus and His Word. Through the ministry of this church and my godly parents I accepted Christ when I was only five years old. I praise the Lord that He reached down and saved a sinner like me at such a young age. In my teen years God used Assistant Pastor David DeLeon to challenge me to consider full-time ministry. It was also at that time that I met my wife, Beka, in youth group. We attended Faith Baptist Bible College in Ankeny, Iowa and I gained a degree in 2012 in Assistant Pastoral and a double minor in Youth and Greek. After graduation, I married my high school sweetheart, Beka, and was called to serve at my home church as a part-time Assistant Pastor in March of 2013. 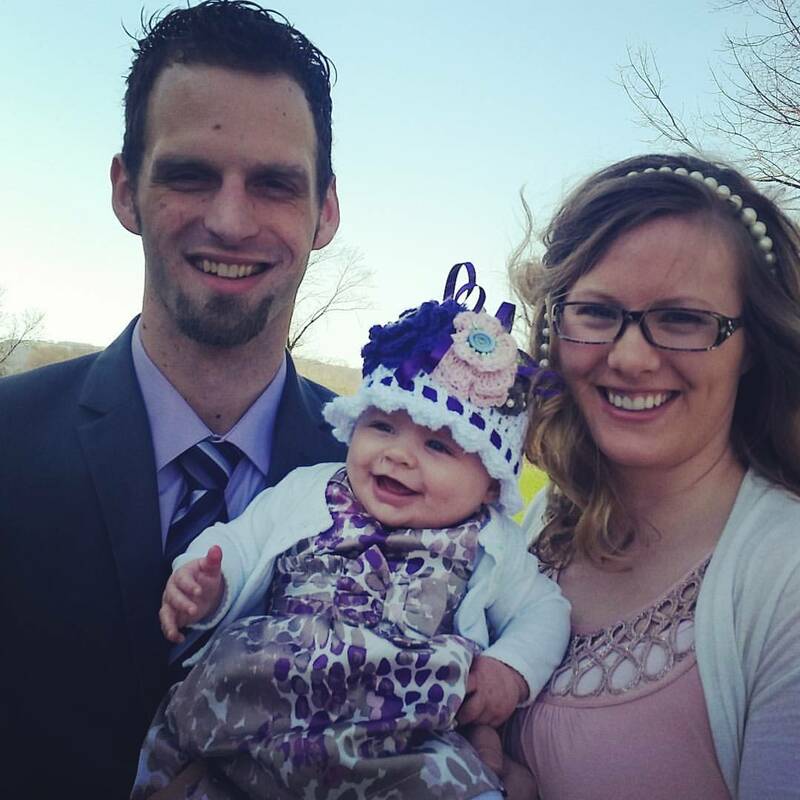 In October 2016 my wife gave birth to a beautiful baby girl, Laura, and in January 2017, ODBC called me as a full-time Assistant Pastor. We are so blessed to be serving here at Open Door and we continually thank the Lord for this church and the impact that it has had on our lives. Truly the Lord is working here at Open Door Baptist Church!